RF Right Angle Connector 7/16 Male 1/2"
10G Transceiver SFP+ MMF 850 nm, Distance 300 m.
EXTRA 19" R- PERFORATION EXPORT SERVER RACK 42U, 80x80 cm. DWDM X2 10 Gbps, 1528.77 nm - 1563.86 nm for DWDM, Distance 40 km. 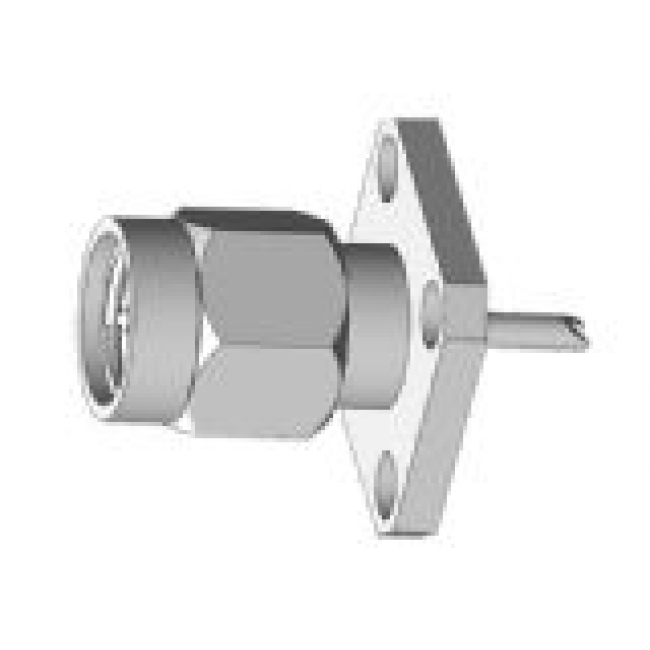 RF Connector 7/16 Female 7/8"